Annakin played his amateur rugby at Shaw Cross Sharks before signing with the Wakefield Academy. He was awarded Man of the Match in the 2010 U18’s Grand Final. 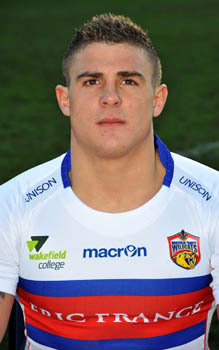 In July 2011, Annakin signed a two deal with Wildcats, keeping him at the club until the end of 2013.